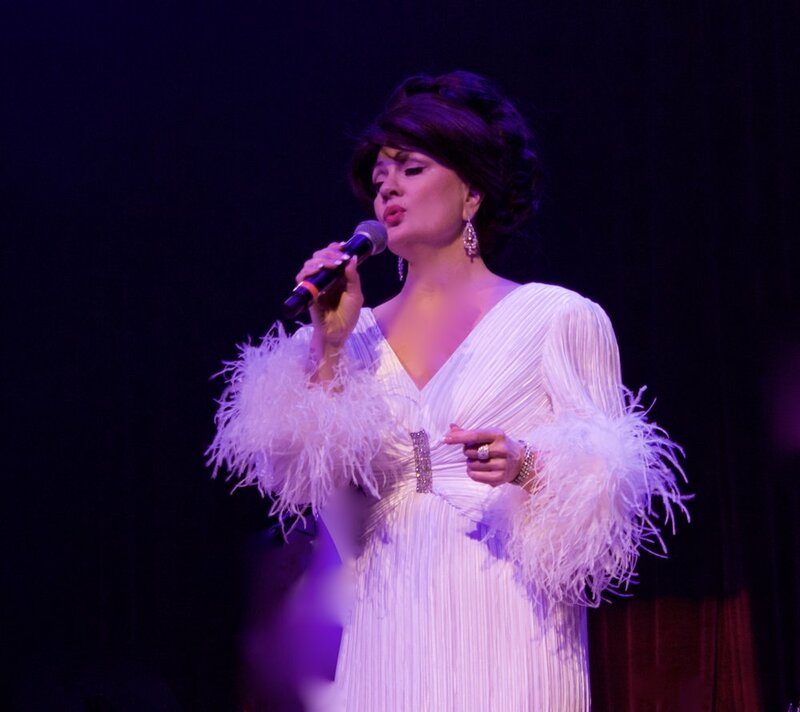 In the "Tribute to Connie Francis" Show, Sheri sings the classic, beautiful songs of Connie Francis in the style of these classic hits. The show consists of such famous numbers as, "Stupid Cupid," "Where the Boys Are," "Lipstick on Your Collar", "Mama," and many other songs that Connie made legendary. Audience interaction and participation are part of the show experience. The show is performed with backing tracks or an orchestra and runs just over an hour.